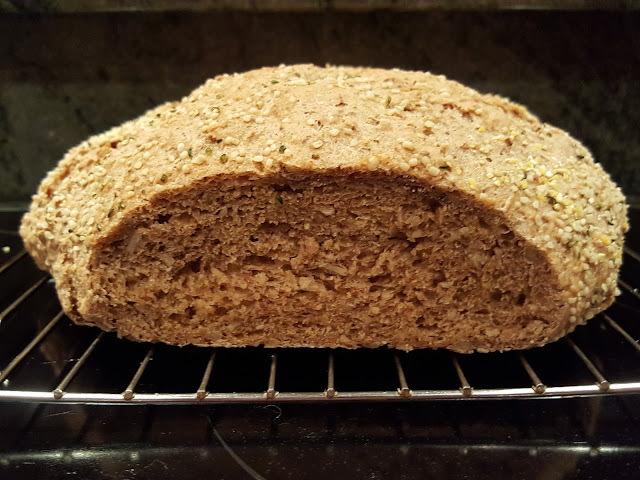 This recipe was developed using a bread machine, specifically, the Oster CKSTBRTW20, which has been an excellent investment for our household. Sourdough starter can be bought online. 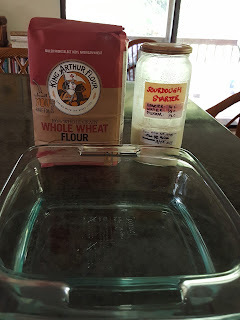 Having been a long-time resident of the San Francisco Bay Area, I preferred to order from SourdoughBreads, and received a very helpful instruction booklet with the sourdough starter. 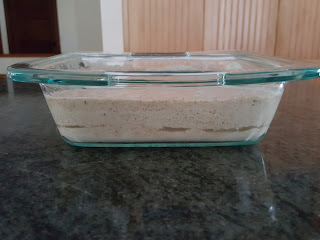 It is best to begin this recipe early in the morning, as it may take all day for the sourdough to ferment enough. 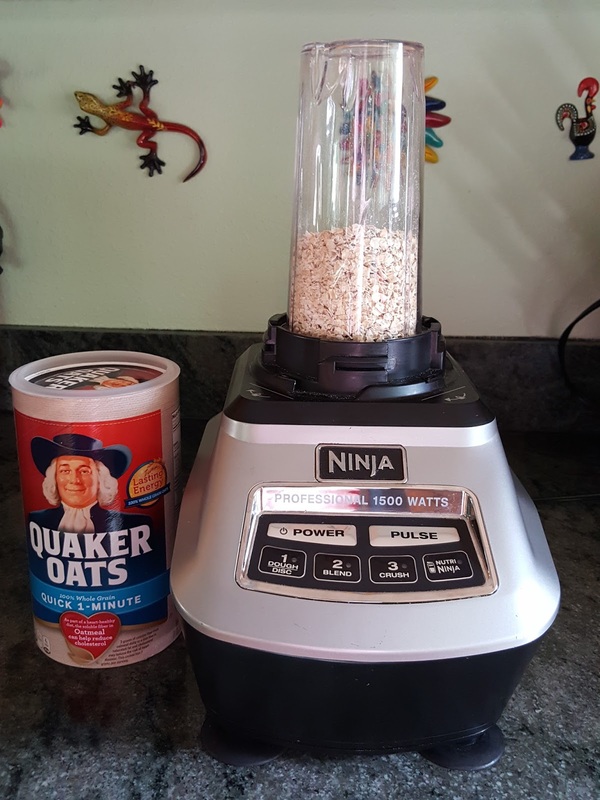 If you have no oat flour, use the rolled oats by first placing them into a food processor or grain mill and then grinding it into flour. 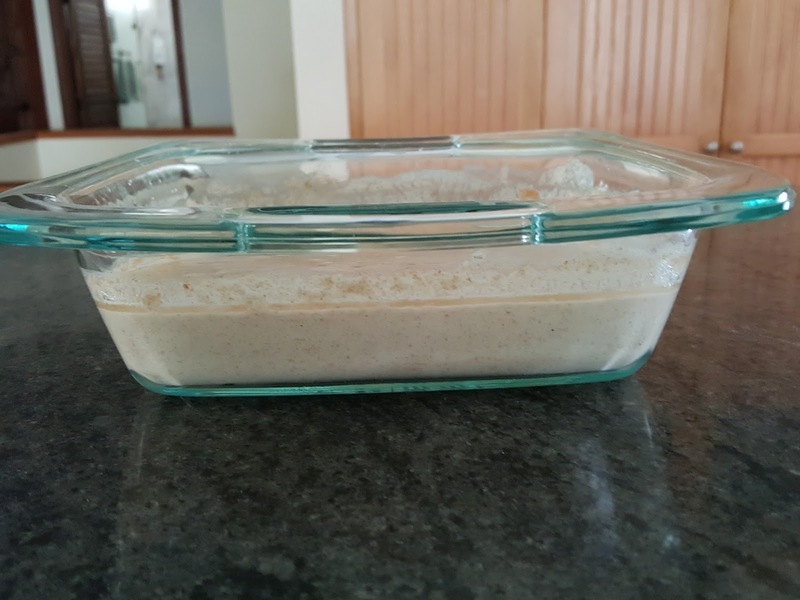 In a straight-sided, transparent container such as a Pyrex® casserole dish, place the filtered water, the sourdough starter, honey, oat flour, and just 115 g (or 1 cup) of the whole wheat flour. Stir the starter mixture gently but thoroughly, breaking up any lumps, to distribute the ingredients evenly throughout. 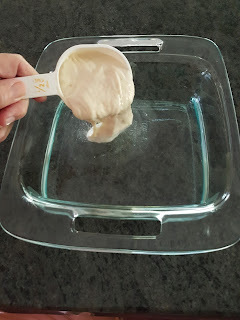 Place the starter mixture in a warm, dry spot such as a wide window sill and allow it to sit for several hours. 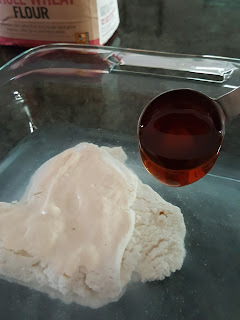 Note: The mixture will start to form bubbles immediately. After a couple of hours it might produce a thin layer of liquid on top. Do not disturb this liquid. The starter is ready when there are bubbles or foam (from the yeast fermentation) all over the top of the mixture and the watery layer has sunk under the floury, foamy layer. 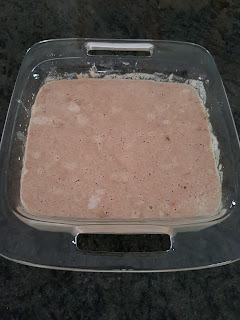 Check on the starter mixture hourly until it achieves this appearance. 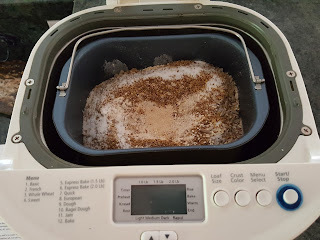 Place the starter mixture into the baking pan of the bread machine and add (consistent with manufacturer's instructions as to order of ingredients) the remaining 195 g (or 1¾ cups) of whole wheat flour, the white flour, the bulgur, the sesame seeds, the sunflower seeds, the flaxseed, the salt, and the yeast. Place the pan into the bread machine. Press the Start button on the bread machine. 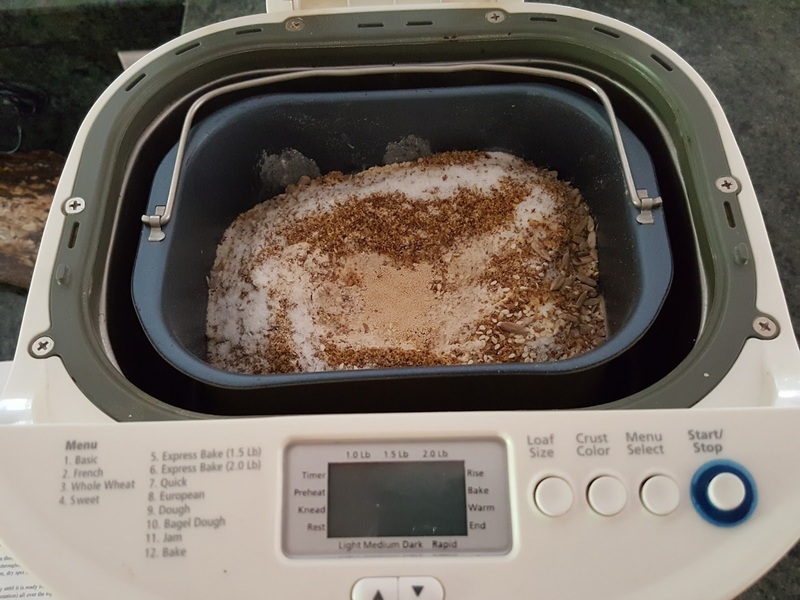 Either remove the loaf at the end of the baking cycle or, if you want a free-form loaf, stop the bread machine after the final rise and before it begins to heat up for the baking step. 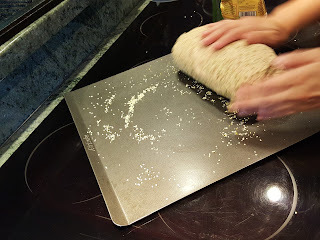 Roll the dough onto a flat surface and shape it into a boule, gently but quickly stretching the sides down and underneath the boule until they meet. 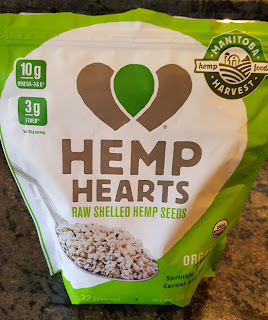 Sprinkle the hemp seeds onto the flat surface and roll the boule gently across them so that the seeds stick to the top and sides. Sprinkle a sparse layer of cornmeal onto a baking sheet. 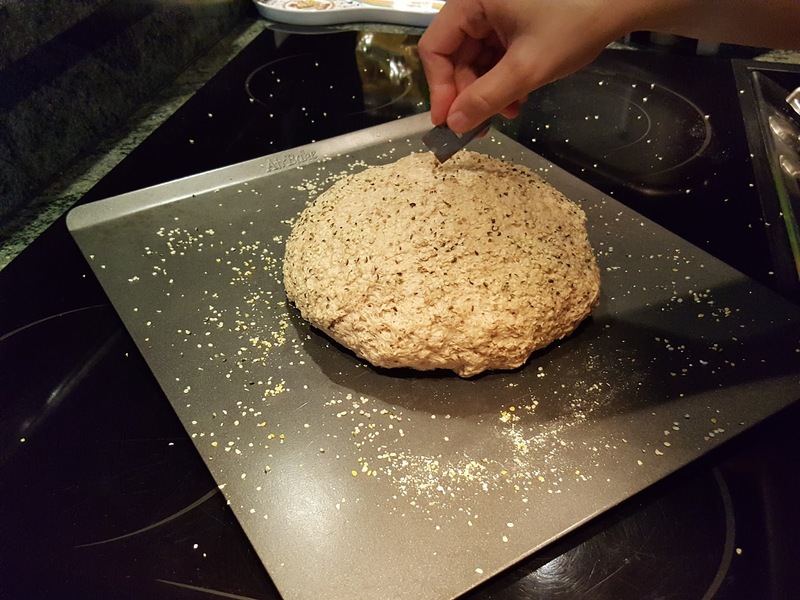 Lift the boule gently onto the cornmeal. With a safety razor or extremely sharp knife, make criss-cross cuts on the top of the boule. 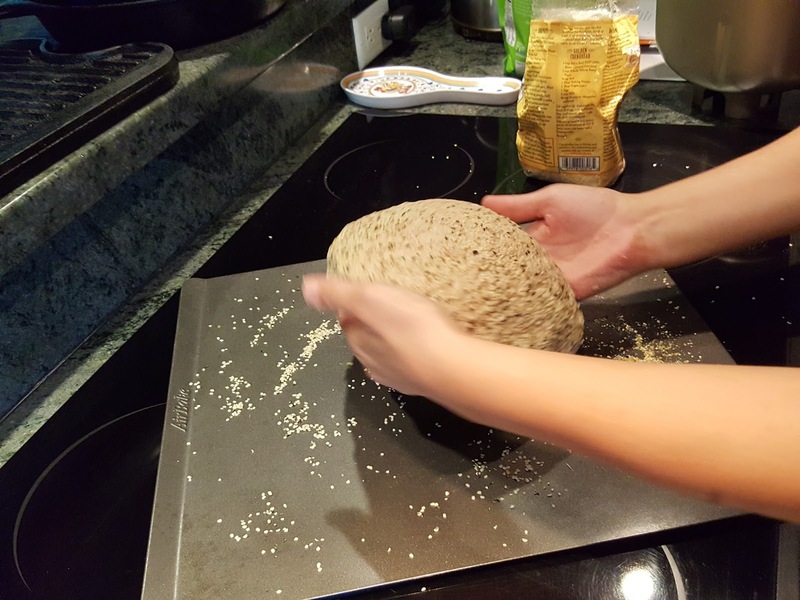 Place the boule onto a middle shelf in the cold oven. Place a pan of water underneath on a lower oven shelf. Turn on the oven and set it to 190°C (375°F). 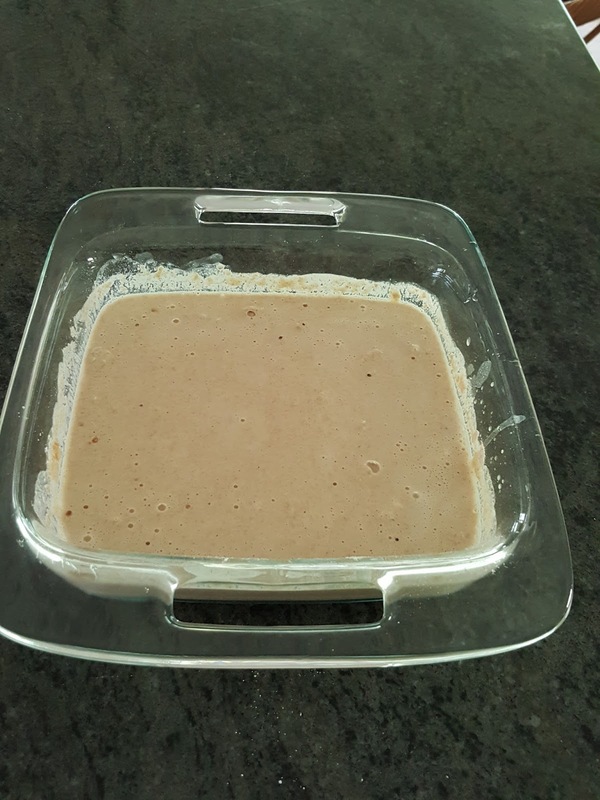 Bake the boule for 40 minutes. Place the boule on a rack and allow it to cool. 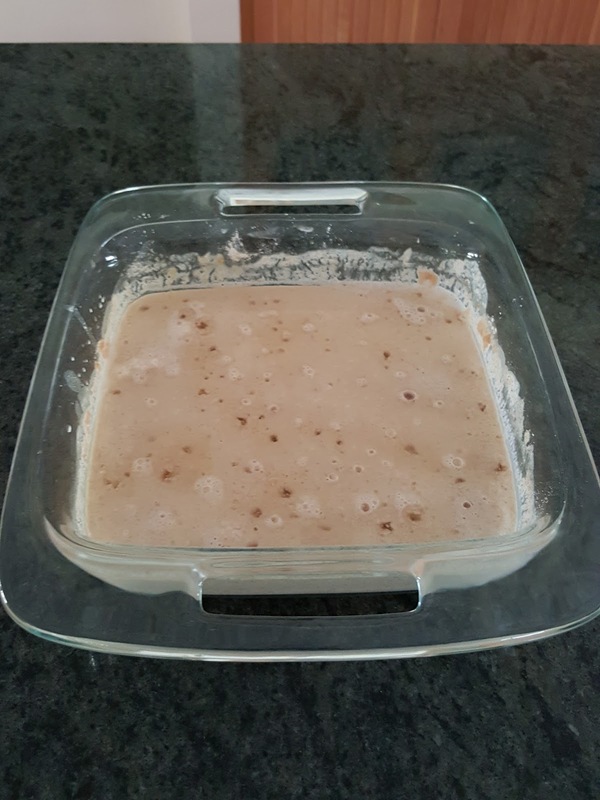 Thanks to my daughter Megan for working on this recipe until she was satisfied with it. 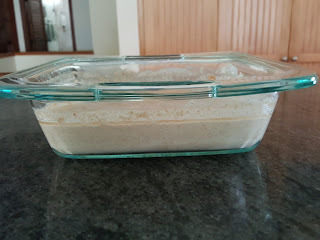 The starting point was Alton Brown's Very Basic Bread and a comparison of the two recipes shows how many tweaks and changes she made. 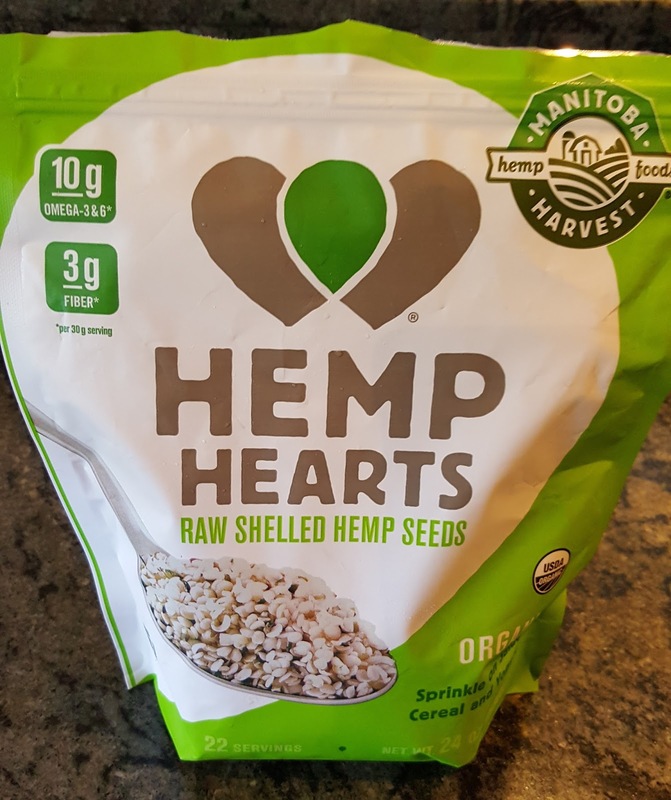 The mostly whole grain flours, the very low sugar, and the many kinds of seeds in this bread make it a good choice for a source of carbs in the diabetic diet. 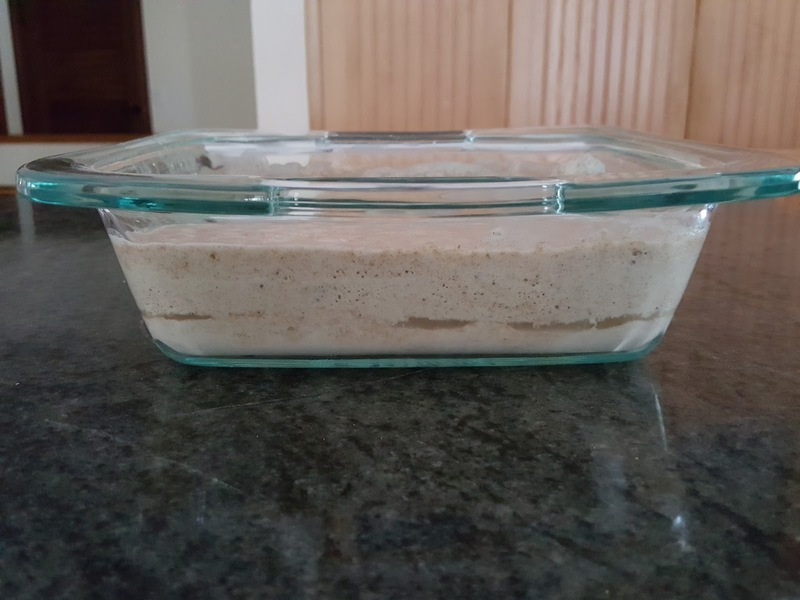 The sourdough, the crustiness, and again the seeds give it a unique taste. 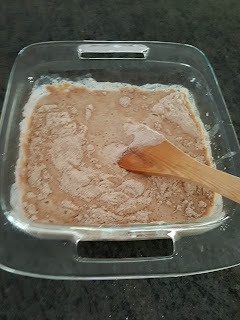 Sourdough starter can be bought online in dried form, as mentioned in the Notes section above. 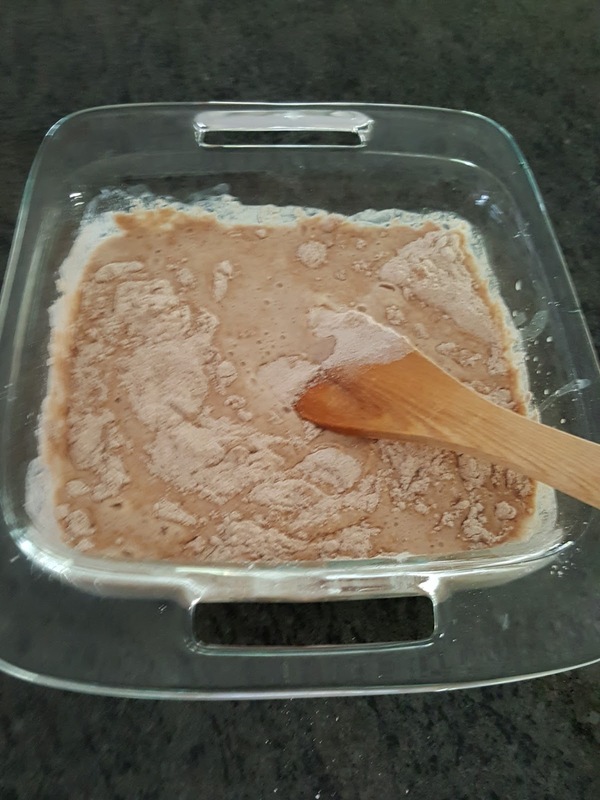 Once hydrated and allowed to ferment, it can be kept in the refrigerator indefinitely with regular additions of water and flour, according to instructions that should be included with the initial purchase.